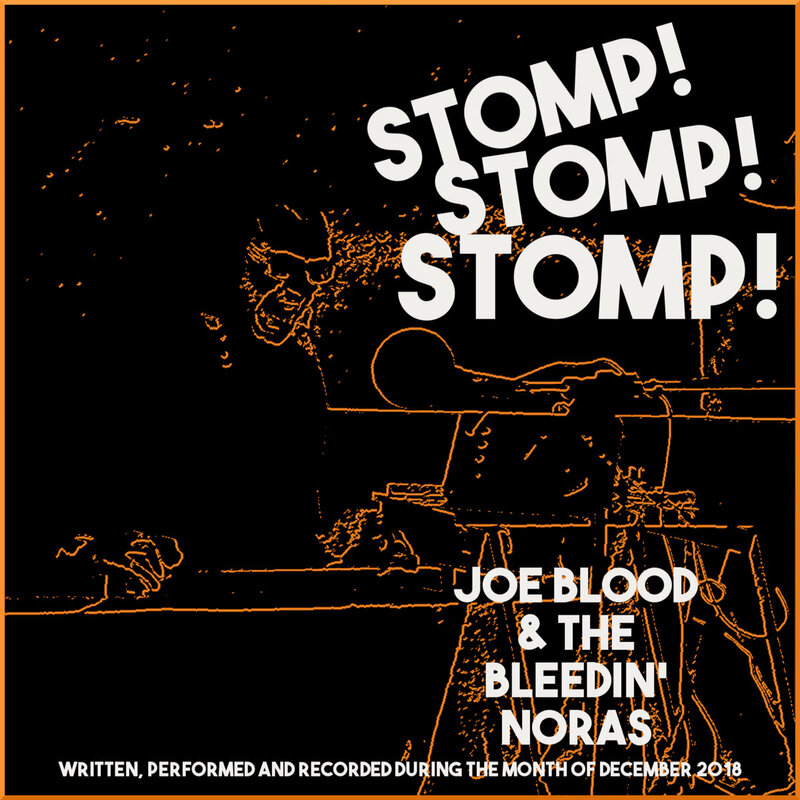 Joe Blood & the Bleedin’ Noras – STOMP! STOMP! 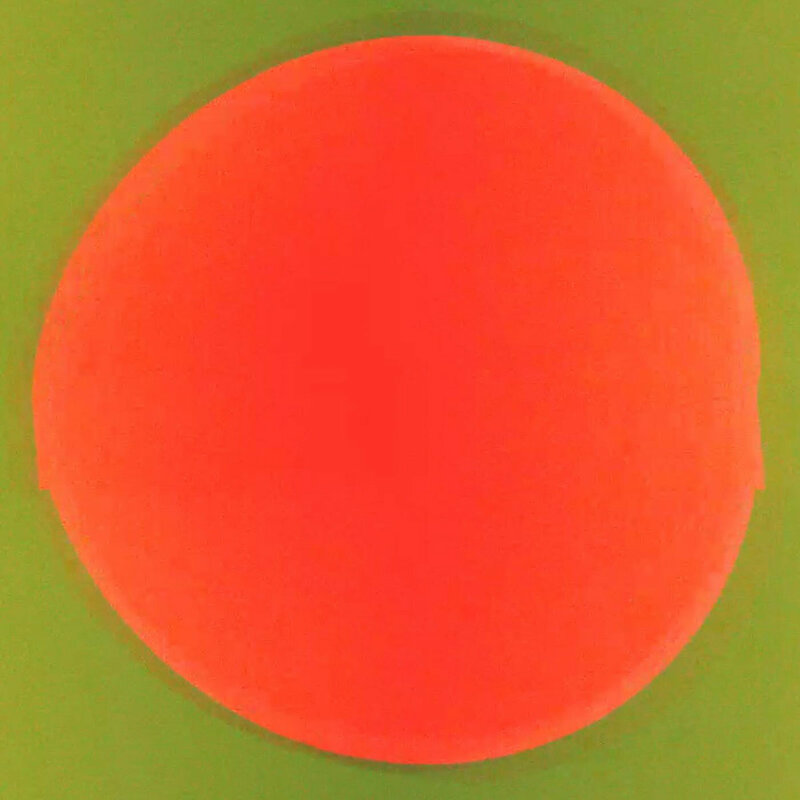 STOMP!